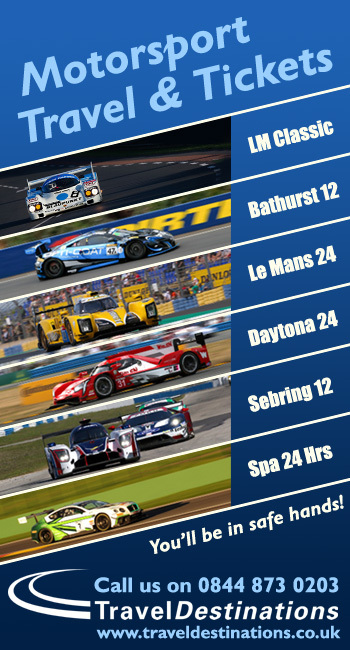 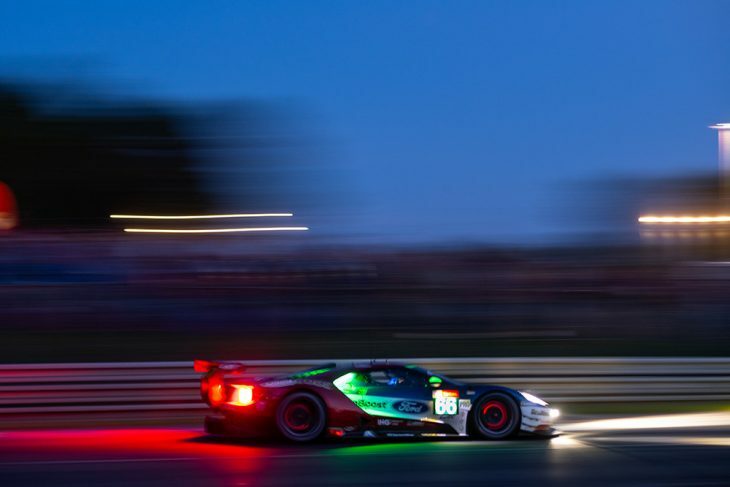 DSC is now certain that the first tranche of the Le Mans 24 Hours entry list on Monday will see confirmation of the first privately entered Ford GT in the GTE Am class for the 2019 Le Mans 24 Hours. 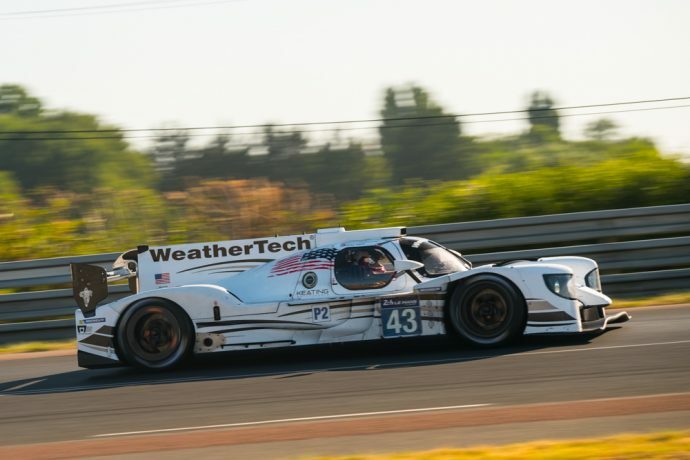 The single car entry will fulfil IMSA GTD racer Ben Keating’s Auto entry for the race in June, this his fifth consecutive Le Mans 24 Hours after campaigning an ex-factory SRT Viper in 2015, A Murphy Prototypes-run ORECA LMP2 in 2016, a Riley Multimatic LMP2 car in 2017 and a Risi Competizione Ferrari in GT Am last year scoring a class podium finish. 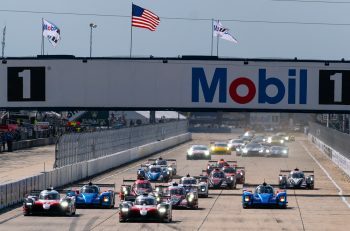 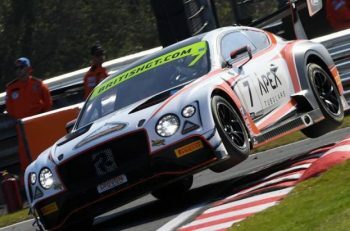 If confirmed, the entry is a very significant one in what is set to be the final year of the programme with the GTE Pro/ GTLM Ford cars in factory hands, marking the first time that Ford has permitted the car to be raced in private hands, and opening up a further potential stream of customer cars for GTE Am, and indeed possibly GTE Pro, for subsequent seasons. 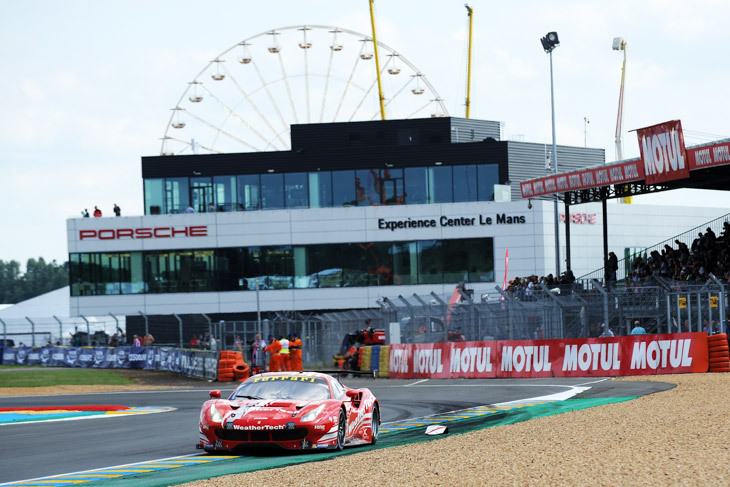 Keating was one of several potential entrants to express an interest in acquiring a Ford GT in previous years to race either at Le Mans or in the case of other interested parties, the full FIA WEC but to this point, the cars have not been made available for anything other than factory-backed competition.